When we hear the word “Custom”, we automatically assume “Pricey”. It is for a good reason! Retailers and custom shops see $$$ signs when a customer needs a custom product or simply needs to customize an existing product. For some reason we just came to terms with the idea that a custom product will be a very expensive endeavor. The technology is constantly improving and processes become increasingly automated. With the advancements in technology, the manufacturing process should be less expensive. I absolutely agree! It is a good thing that the manufacturing agrees as well. When it comes to creating a custom shape for your USB flash drive, it is not expensive at all. If you are a manufacturer who wants to advertise effectively, why not create a USB flash drive in a shape of your product? It can be done easily and affordably. You can start with a photo of your product or simply a drawing. If you have a 3D or 2D model, that’s even better. Next, the shape is drawn on the computer with the help of CAD software. Once all the dimensions are set and the product looks great, a physical shape is made. 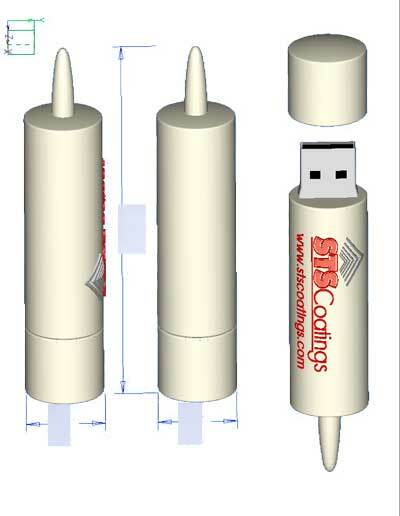 If the shape looks great, your custom USB flash drive order is made and shipped. The logo design is raised above the tube body for the one-of-the-kind custom look. 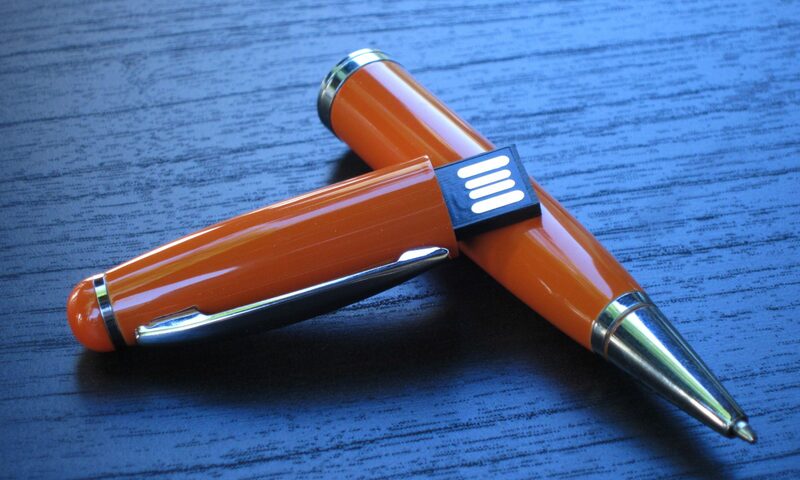 Creating a custom USB flash drive is easier and more affordable than you think. I hope to have inspired you to venture out from the outdated designs, break out the mold and create your own one-of-the-kind custom product. If you have any questions or would like to start working on your product feel free to visit our store and drop us a line.